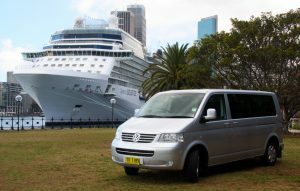 Runaway Tours - Sydney Private Tours. Call us now on +61 410 545 117! 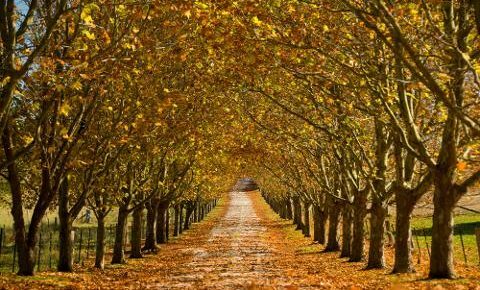 Our most popular private day tours include Sydney Sightseeing, the Blue Mountains and wine tasting in the Hunter Valley. 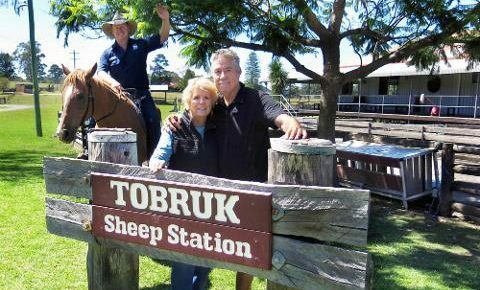 Try something different with a visit to Tobruk Sheep Station or Dolphin watching at Port Stephens. Pre and Post Cruise Sydney Shore Trips. 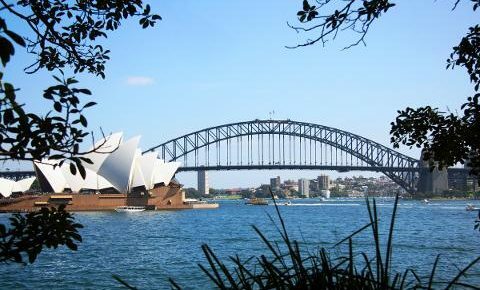 Take one of our private Sydney Tours and bring your bags along! For Sydney Conferences and Corporate Events, we can provide all the touring and transfer needs for your delegates. Drivers and Vehicles for all your personal charters needs. 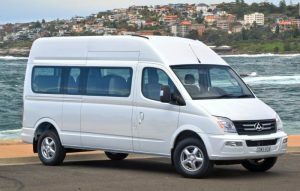 Buses of all sizes for all occasions for your Sydney private tours. 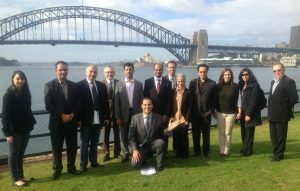 Welcome to Runaway Tours, Sydney’s leading day tour company. We specialise in Sydney private tours in English and foreign languages. Our superb range of day tours, mean you are sure to find the perfect tour to exactly suit you. 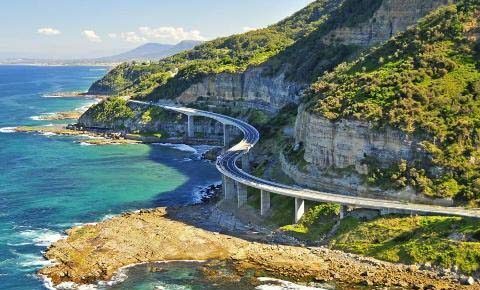 Choose from days trip to the Blue Mountains, Hunter Valley Wine Tasting, Port Stephens Dolphin Watching and the popular Sydney Sightseeing. Our team of professional guides are fluent in English, Italian, Spanish, French, German, Russian, Japanese, Korean, Chinese, both Mandarin and Cantonese. Need another language? 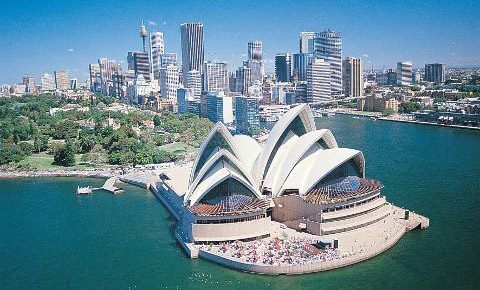 Contact us to see if we have a guide who can help you with all your Sydney private tours. All of our guides are hand picked for their knowledge, and experience, so they will make your trip to Sydney extra special and give you an insight into our local Australian culture. Personal service and easy consultation is what we pride ourselves on, so from your very first contact, you will get exactly the tour you want. We are very happy to work with you to adjust our itineraries so that you get exactly the experience you are looking for. With your own personal guide and vehicle, it really is your day, your way! Our group of 8 spent 2 days with Danny. We toured Sydney, went to the Blue Mountains and saw wild Kangaroos! We went to Featherdale Wildlife Park, Port Stephens, sand dunes, and beach. We wish we could have dragged Danny with us on to New Zealand. The day in the Blue Mountain area was our favorite. We booked private tours as we wanted to be flexible with our time and itinerary, and Runaway tours was very professional and accommodating. Henry (aka Enrique) was our guide for the Blue Mountains /Jenolan Caves and Canberra tours. He was very professional, engaging, and knowledgeable. We got to see many places without being rushed, all done in good time. He made the tours more memorable by stopping by local restaurants along the way (we had the best pies). We even took a slight detour to let the kids roam among kangaroos in the wild. Many thanks to Essie for insights to the history and culture of Sydney and Australia. Her knowledge as an American with 20 years in Australia provided a unique comparison of life in Sydney and the Australian Continent with life in the US. The tour was perfect for our brief visit in Sydney. We appreciate the flexibility to move off the tourist path on occasion for the interesting beach towns along the coast. We booked a private tour and had some special request in terms of timing but was no problem at all. Steve Thomas, our guide, is a walking Wikipedia, wine lover and has the gift to tell you stories and give you information which will be remembered. 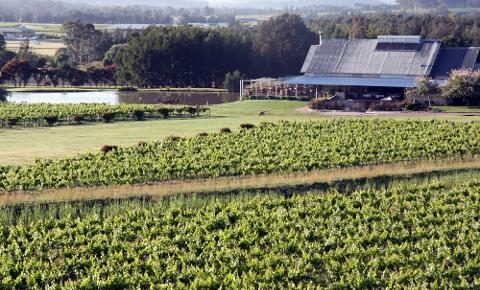 We have ben on many wine tours in many countries but this was very well organized and one to remember. Really thanks for Runaway's arrangement. Our tourist guide, James, is a polite and helpful person. 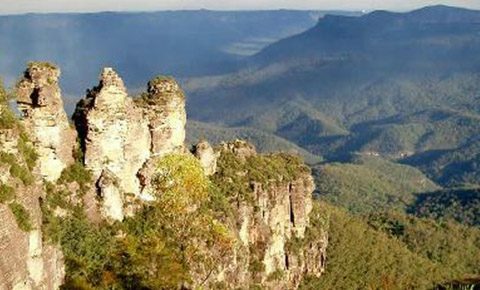 He has a very good time arrangement on our tour day so that we can get a smooth journey and add an additional sight, Katoomba town, to walk around. Besides, he was pleased to help us take some lovely photos under perfect angles. So, please give my applause to James and thanks for your kind coordination again. I will also recommend Runaway to my friends if they visit Sydney next time.